Sahajanand Eye Care Hospital was established in 1994. It is the dream-child of Dr. Divyang Brahmbhatt, M.S. (Ophth. ), D. O. 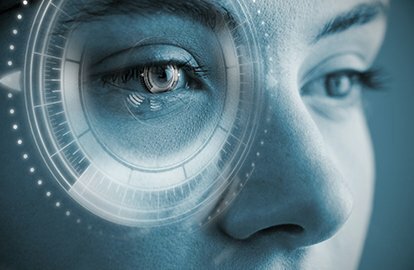 Technology for Cataract Surgery In Ahmedabad. lenses by American F.D.A. approved Laser Machine. Sahajanand Eye Care Hospital was established in 1994. It is the dream-child of Dr. Divyang Brahmbhatt, M.S. (Ophth. ), D. O. It has now become a well-known center for Freedom from Glasses after Cataract Surgery with Ozil Phaco Cataract Surgery and Lasik Surgery. We offer the latest in Cataract surgery, including the NO PAD, NO INJECTION cataract surgery where the patient can go back to a normal life immediately after surgery and also the new generation toric foldable injectable intraocular lens even no need of painkiller tablets after Cataract Surgery and Toric Surgery. 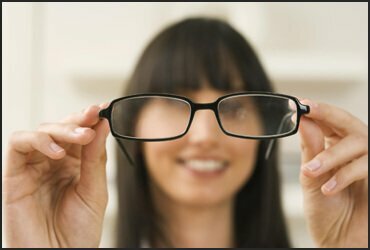 We have helped many patients achieve freedom from the burden of spectacles by Lasik over the last 17 years. 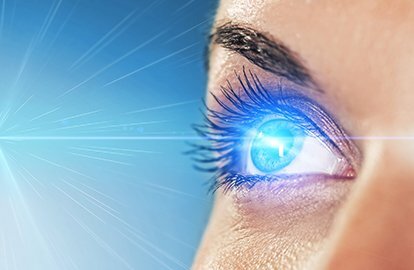 Sahajanand Eye Care Hospital Known For Lasik Laser In Ahmedabad, Lasik Surgery in Ahmedabad, Freedom from Glasses after Cataract Surgery in Ahmedabad. Are you suffering from eye problems or looking for glass removal solutions? An answer is just available nearby to you. 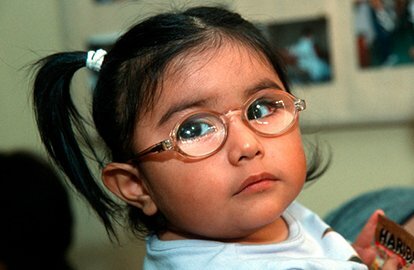 Sahajanand Eye Care Hospital is one of the best eye hospital in Ahmedabad. 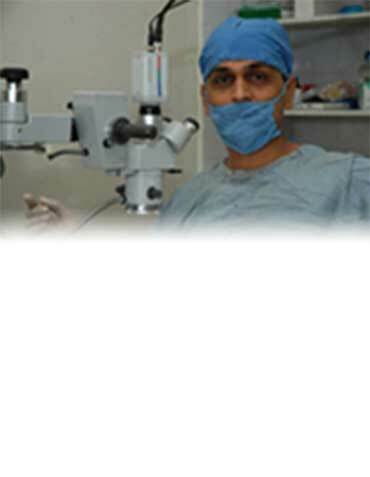 Dr. Divyang Bhahmbhatt founded this Eye care hospital who is self an eye doctor and eye surgeon in Ahmedabad. He provides eye problem solutions and eye surgery facilities. Patients can access best eye hospital and surgeons at Sahajanand Hospital’s two branches at Navrangpura and at Bodakdev. Patients who are living at Vijay crossroads, Gurukul, Drive-in, Thaltej, Commerce Cross Road, Satellite, Ellis Bridge, Paldi, Jivraj Park, Panchwati, CG Road, Law Garden , Nehru Nagar, Ashram Road, Sabarmati, Vastrapur, Mansi Circle, Premchandnagar, Prahlad Nagar, Bopal, Naranpura, , Ghatlodia and Usmanpura area can easily find eye specialists nearby to them. Usually in normal eyes our lens is clear and transparent, but when cataract develops it becomes cloudy and opaque. Wouldn’t it be great if you could end all these troubles once and for all. All this is possible now thanks to laser vision correction. 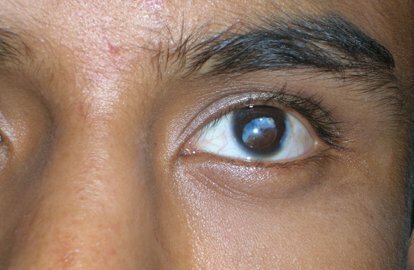 It is a group of eye diseases usually characterized by increased pressure within the eye and resulting loss of vision. 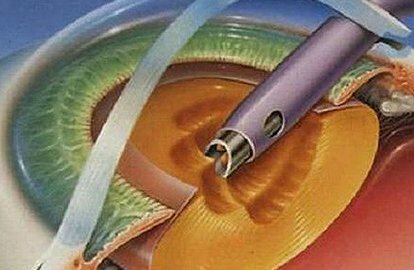 Phaco-emulsification is the latest technique in the fast developing world of cataract surgery. The incision is very small. it is the infection of conjunctive, usually caused by bacteria or something virus. 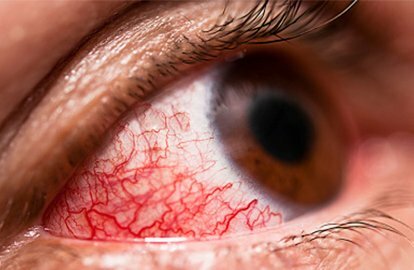 The symptoms are redness & discharge of the eye. Dr. Divyang is among the selected few doctors of Ahmedabad who have been offered the use of the latest innovation in intraocular lenses; the ReSTOR multifocal intraocular lens with which no glasses are required for both distance and near vision after cataract surgery.